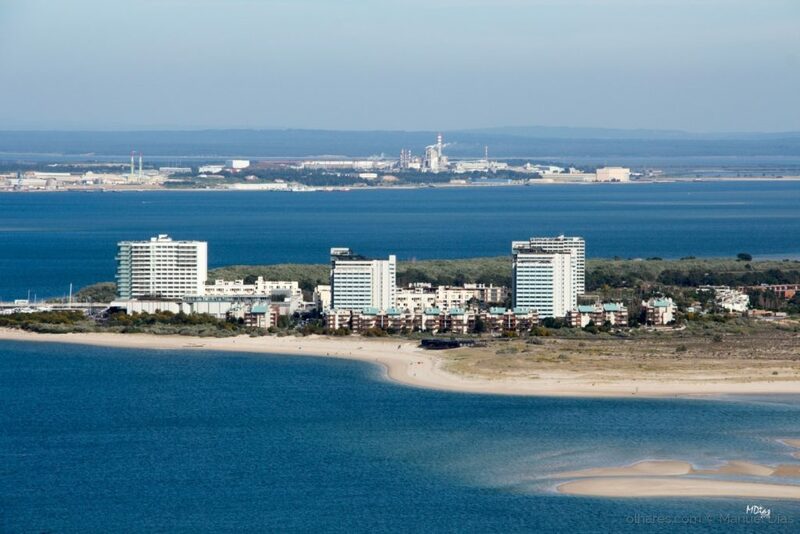 Welcome to Setubal Bay. Come to discover a charming Portugal. Spend your holiday with us or come and live forever in this paradise. Setúbal is one of the most beautiful regions of Portugal for Tourism and also for living ! Passing through the landscape from the top of Arrábida Mountain or floating at the mercy of the tide in the Setúbal marina, there is always an invite for great moments, the bay offers a multitude of experiences: The city and the mountains; the Sado estuary and the beaches of the Atlantic, historical monuments and gastronomic delicacies. 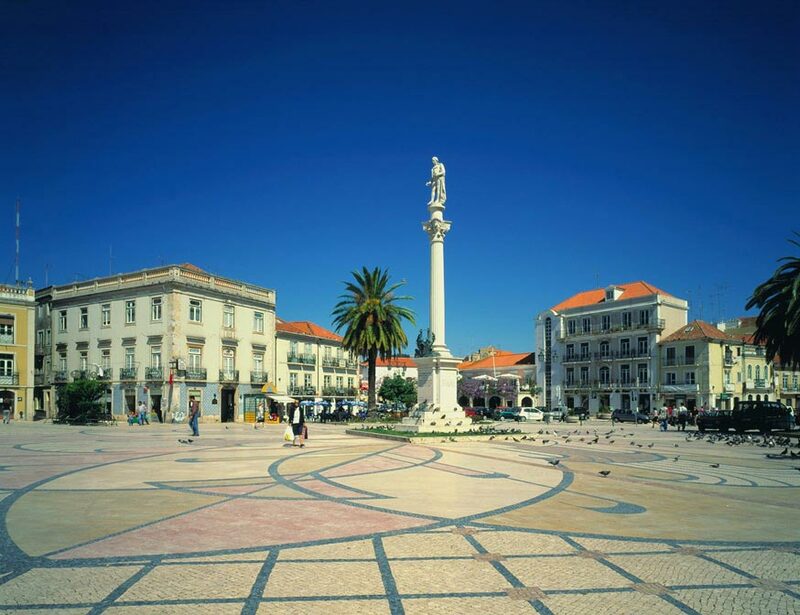 171,9 km², only 40 kilometers from Lisbon, integrating the respective Metropolitan Area, Setubal does also border with Alentejo, establishing an important bridge connection with the South of Portugal. Provided with an excellent accessibility, the county offers transportation solutions to the road haulage, rail, and fluvial maritime transport. Some of the main national road networks, as IP1 , the IP7, the EN10, the A2 and A12, guarantee quick and convenient connections to the rest of the country, as well as the all the Iberian Peninsula. The Lisbon International Airport and the Portuguese capital are just 40 minutes away. The rail network provides effective services transporting passenger and goods, while the county covered by national project of the Transportation of Goods Line intended to connecting the ports of Setubal, Sines and Lisbon to the rest of Europe. The Port of Setubal located in the Sado Estuary works 24 hours a day, 365 days per year. A singular contrast between the mountain and the river, Setubal welcomes with open arms those who visit the County. Within the tourism sector, Setúbal also has a regular river transport, which includes the use of ferries for connection to Troia Peninsula. Since 14th November 2002 Setúbal is a member to the restricted Club of the Most Beautiful Bays in the World formed on 10 March 1997 in Berlin. 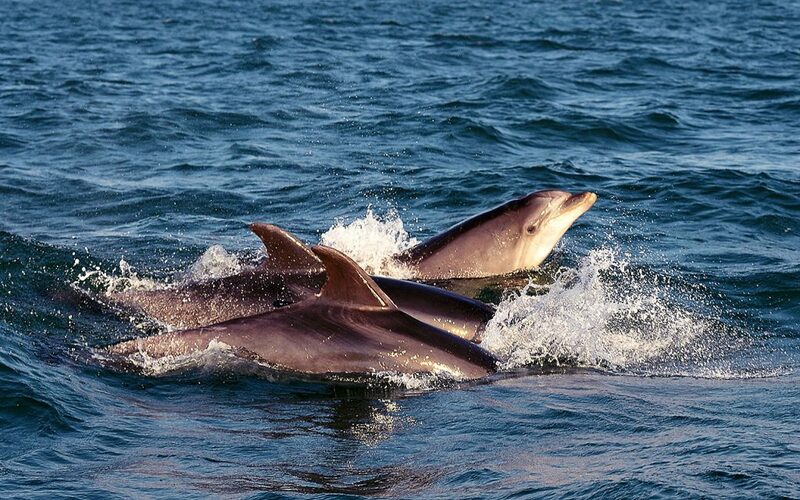 The club aims to promote the exchange of experiences among members to the level of protection policies, conservation and sustainable development of the bays. The promotion of cultural exchanges, social, Sports, economic and industrial among the inhabitants of the bays is another of the goals sought in events held by the club.